Dezeen interviews James Wisniewski, AIA about the complexities of designing the world’s tallest statue as an authentic depiction of one of founders of modern-day India. 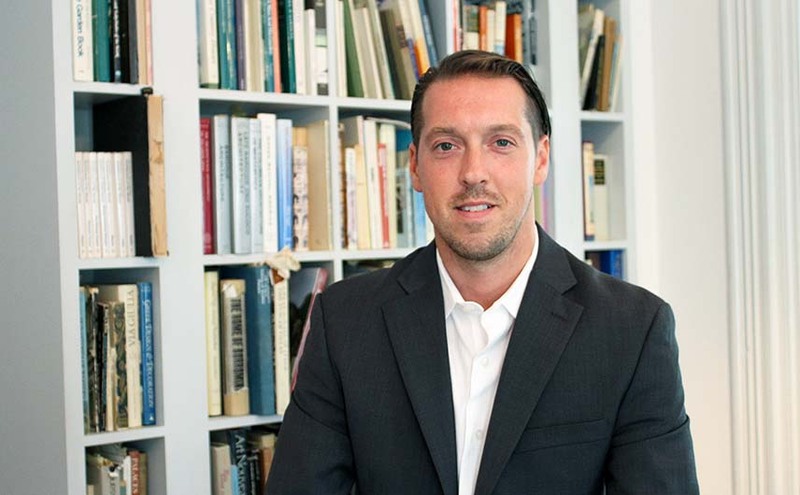 James Wisniewski, AIA, Principal of Architecture at Michael Graves Architecture & Design, was interviewed by Dezeen on the design of the Statue of Unity in Gujarat, India. It is the world’s tallest statue and an extraordinary new tourist venue that has attracted tens of thousands of visitors each day since it opened in late 2018. The Statue commemorates Sardar Vallabhbhai Patel, a key player in uniting the princely states of India following British rule into the republic that it is today. The Statue and the surrounding tourist development conceived by Michael Graves Architecture & Design have all the makings of a great place to visit — history, culture, the natural environment (it’s located in a nature preserve), national pride, and the sheer magnitude of the undertaking. Creating a major tourist attraction needs not only a good story but also a thoughtful, authentic design approach. The Statue itself, at 182-meters-tall, is four times the height of the Statue of Liberty and equivalent to a 50-story building. With its base, it measures 240 meters. 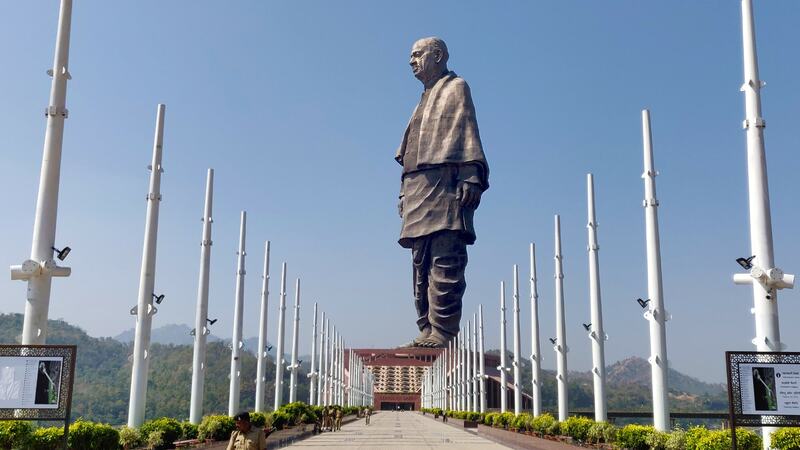 One of the challenges was to create an authentic likeness of Sardar Patel in a walking pose around two reinforced concrete cores that contain elevators transporting visitors to a viewing platform within the Statue’s chest. Michael Graves Architecture & Design is the design partner in a consortium of Turner India, which provide project management and construction management services, and Meinhardt India, a structural engineer. The consortium conceived of the project, which was executed by an Engineering-Procurement-Construction contractor, Larsen & Toubro, with its team of Woods Bagot Architects, ARUP Engineers and the sculptor Ram V. Sutar. Click HERE to read the full article on Dezeen.